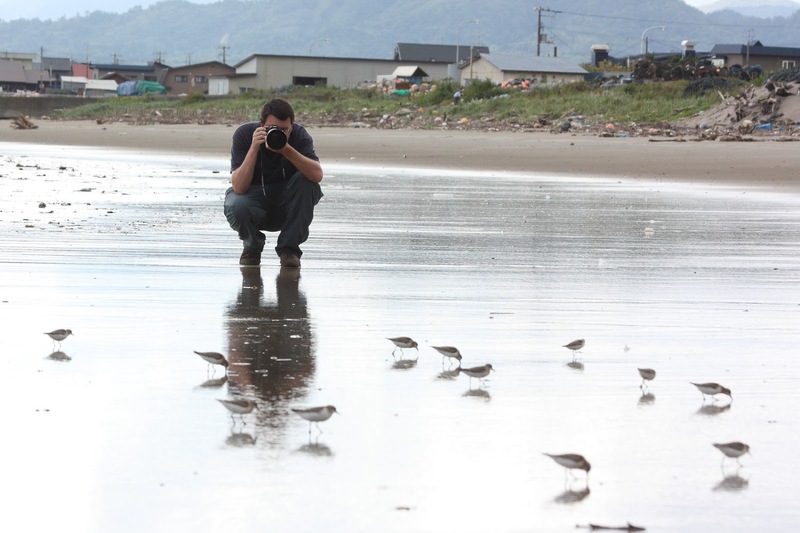 My name is Stuart Price and I'm an amateur bird photographer based in Hakodate in the south of Hokkaido, Japan. I've been doing this blog since 2007 and have accumulated a fair amount of bird photos over the years. I've been using Canon gear for almost all the time although when I started I was struggling with a cheap compact camera and telecope, I got about 2 decent photos from 18 months digiscoping. My main photo site is hosted on smugmug. I also have a flickr site. I regularly get requests for the use of my photos in various books/magazines. If you want to contact me you can leave a comment here on this blog or send me a message on facebook. Please do not use any of images without permission. Please feel free to leave comments on any of my posts. I will try and visit your blog and reciprocate.